No fear, Canada is near, though not very engaged in it’s northern border. The longest North American coastline is patrolled by 300 Eskimos carrying vintage WW2 hardware and ordinance, and travelling around on ski-doos. Yup I feel real secure. 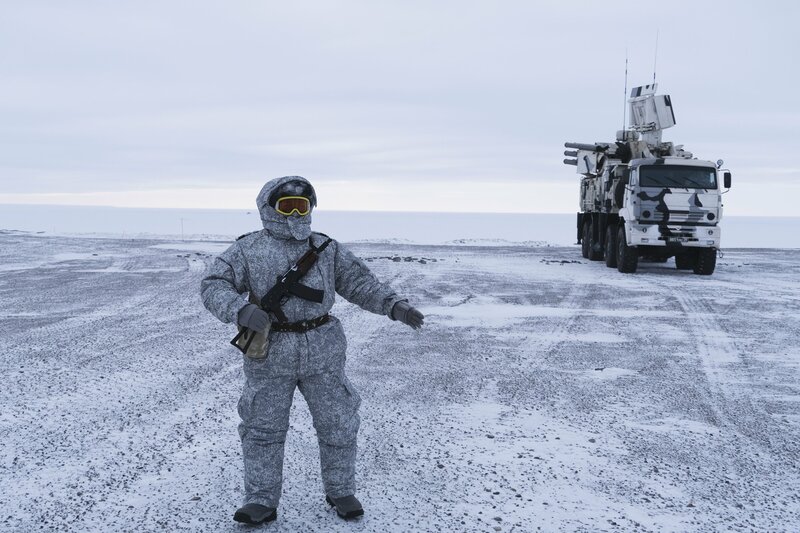 In a NYT’s article it was cited that in an Arctic military exercise a few NATO countries had sent a few reps. to participate. The Canadian troops there were counting down the days till they’d be leaving for a warmer bivouac in British Columbia. Ya, Mr. Trudeau’ s military makes me feel very secure.